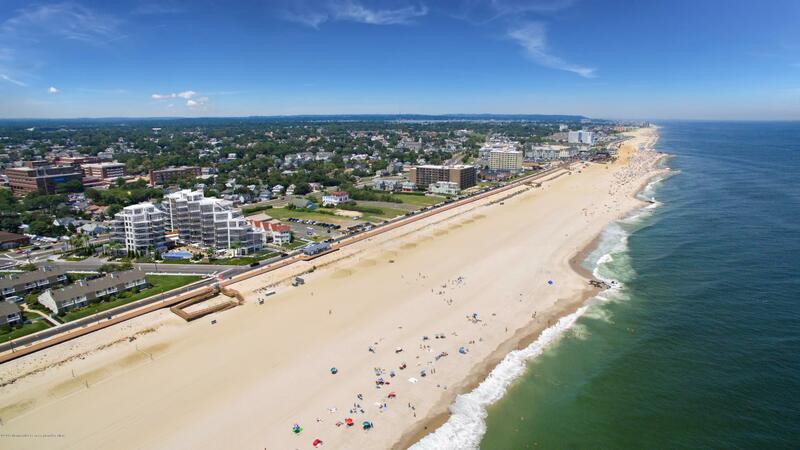 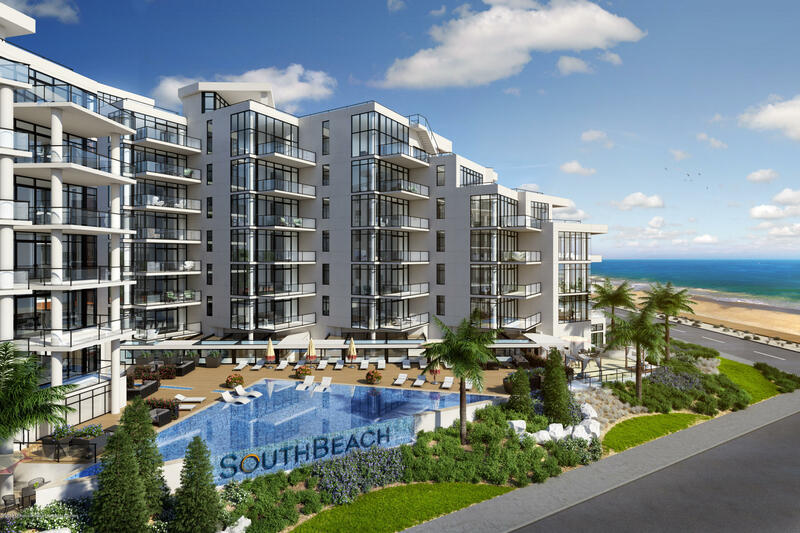 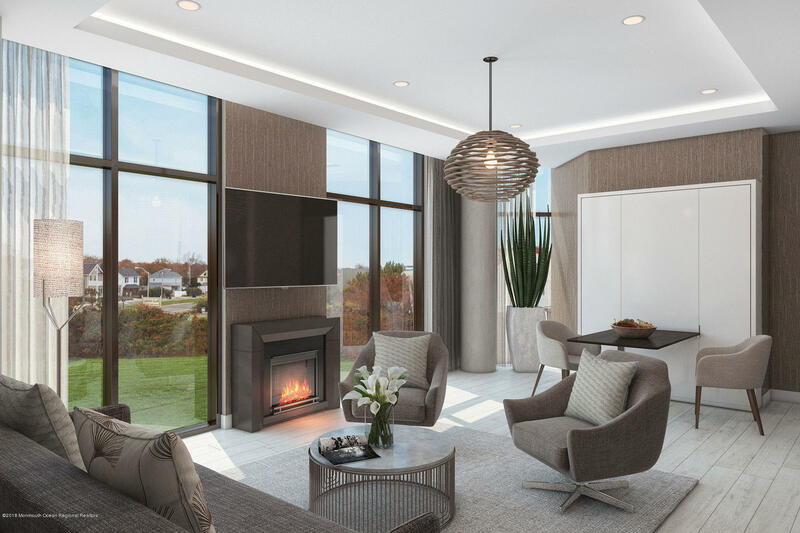 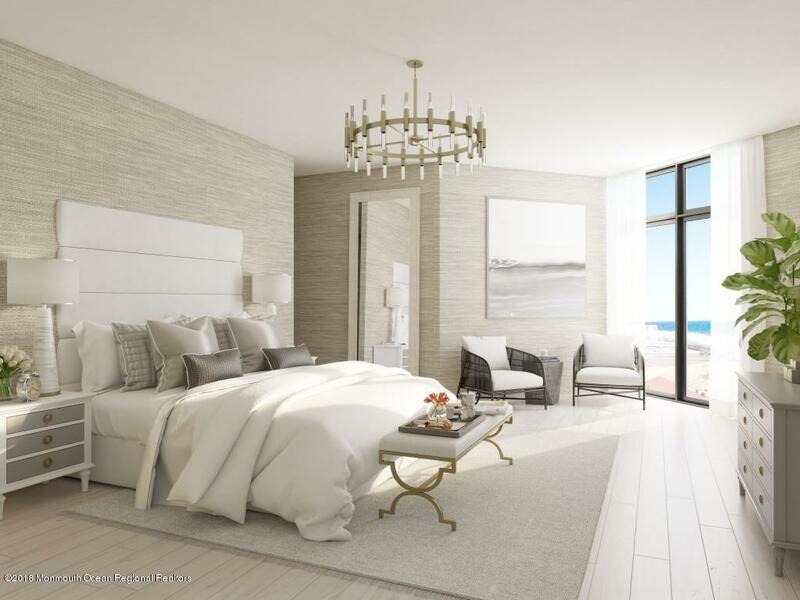 South Beach at Long Branch, a home for the most sophisticated buyer, offering a luxurious lifestyle with amenities beyond compare. 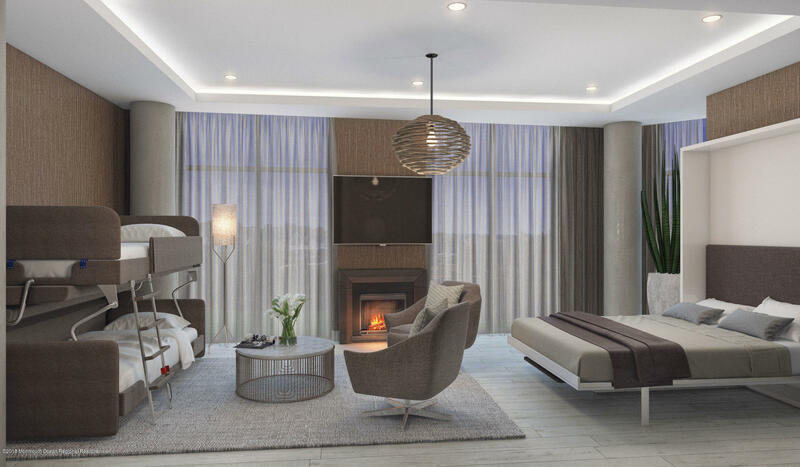 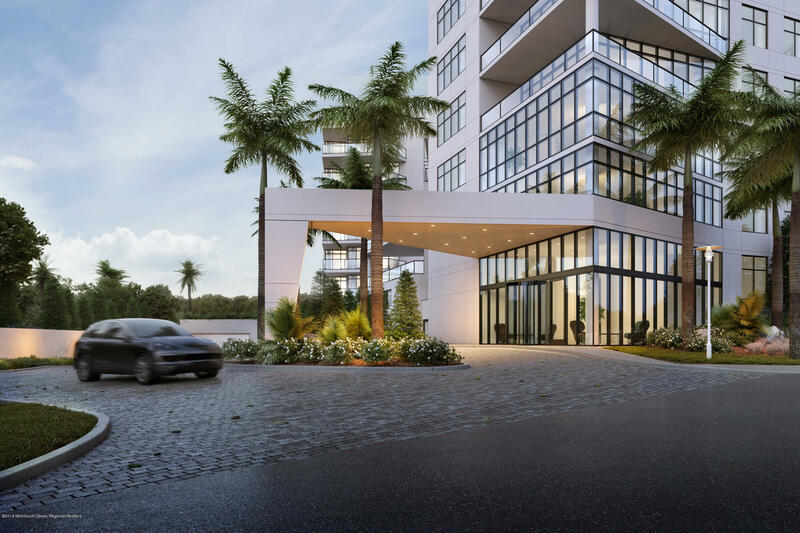 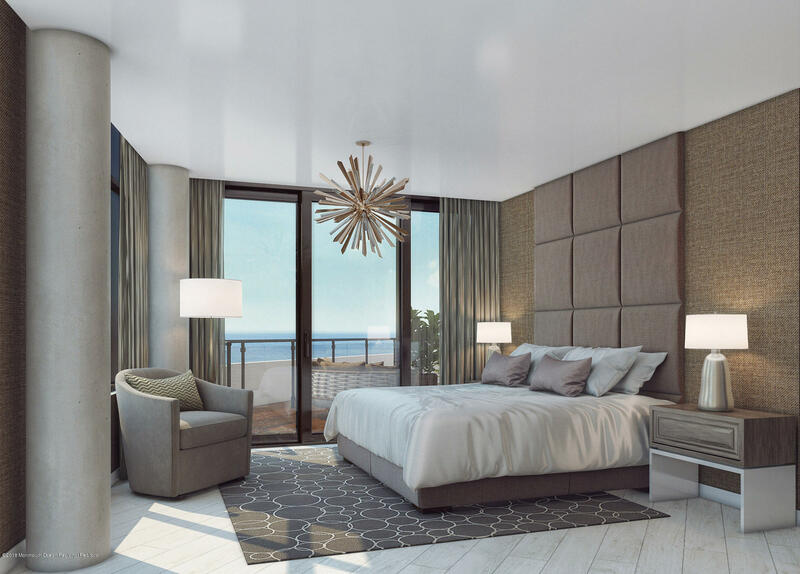 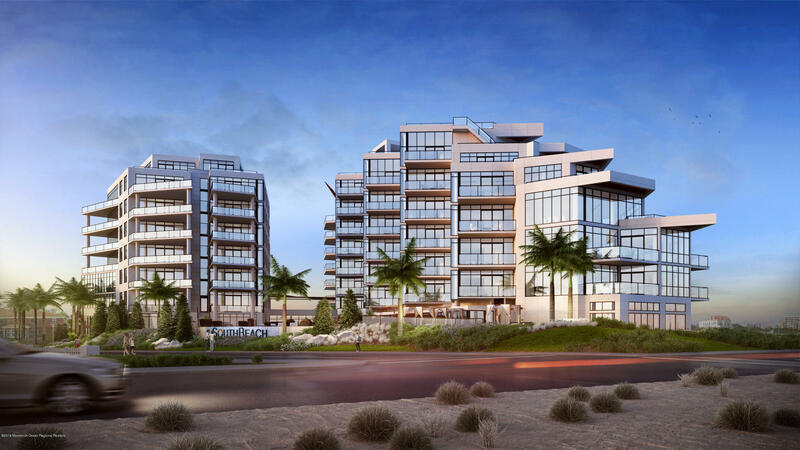 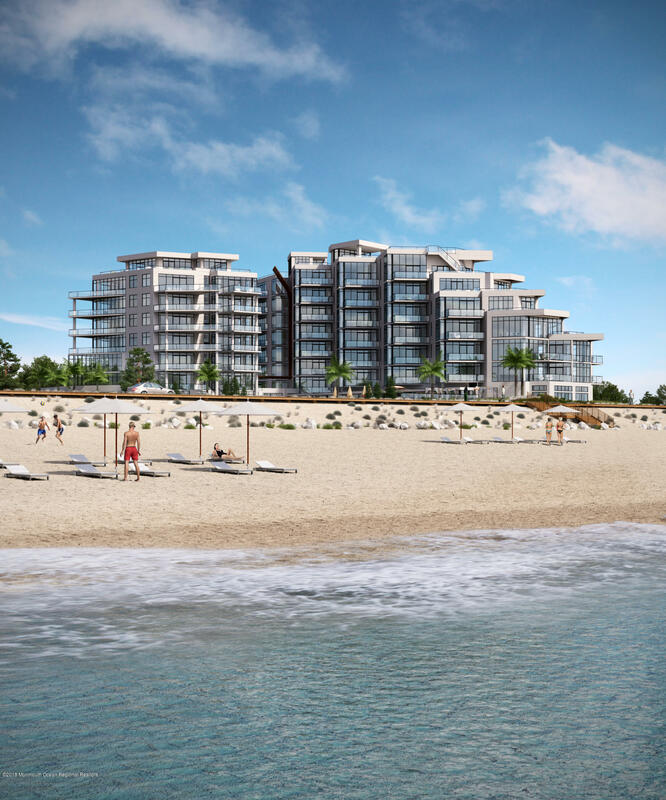 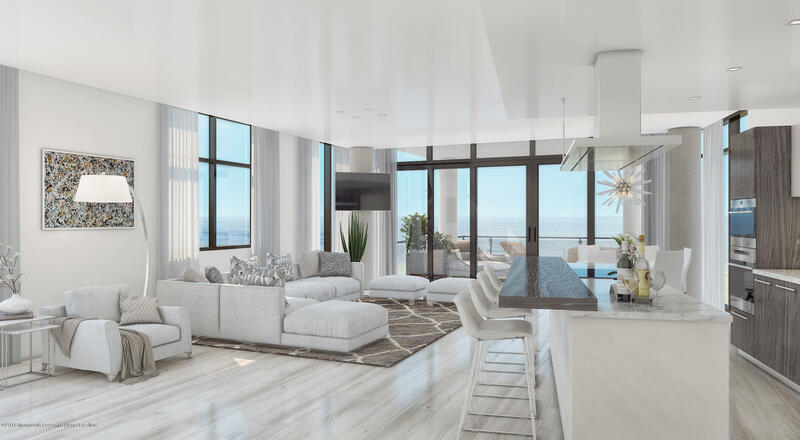 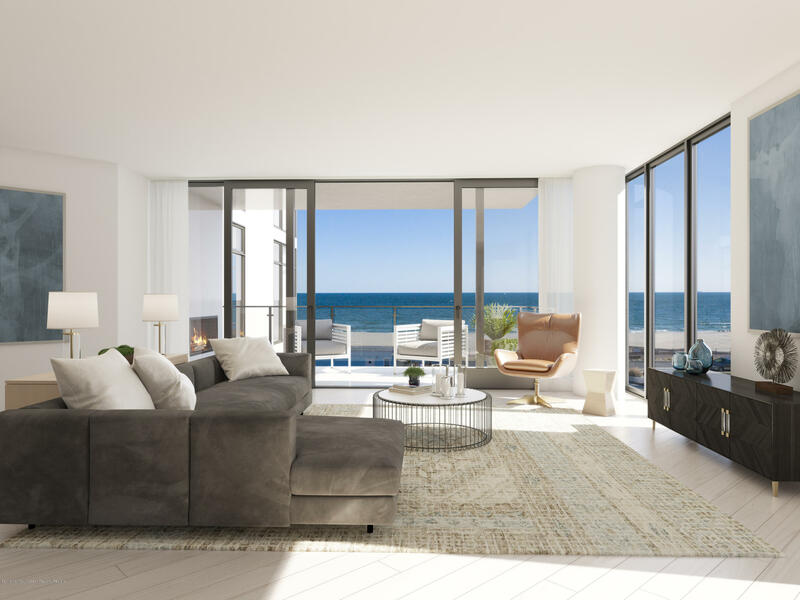 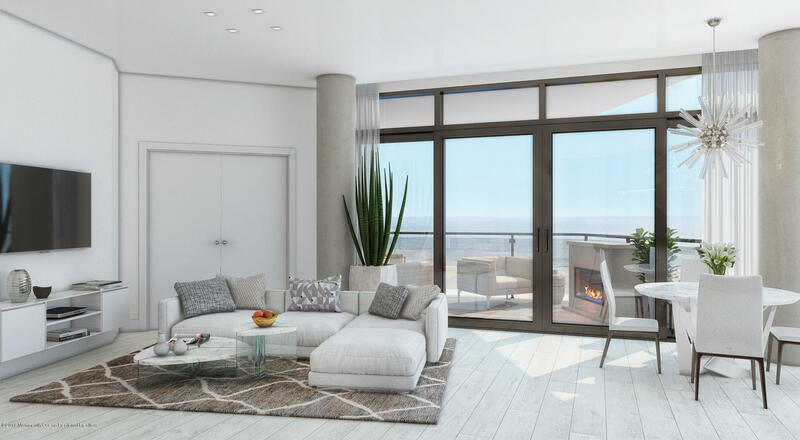 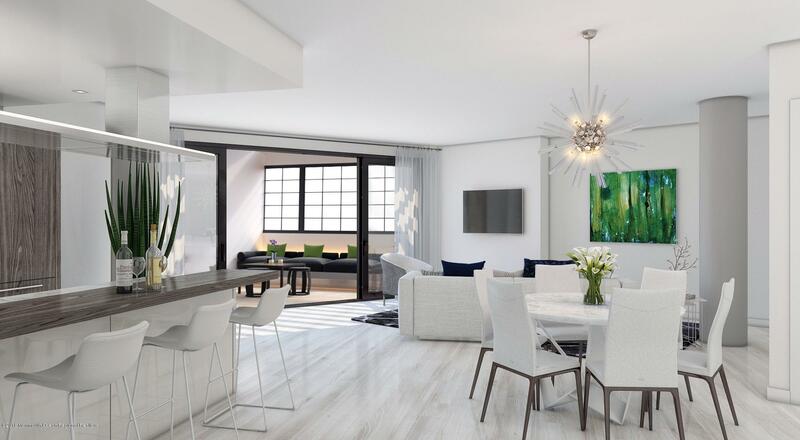 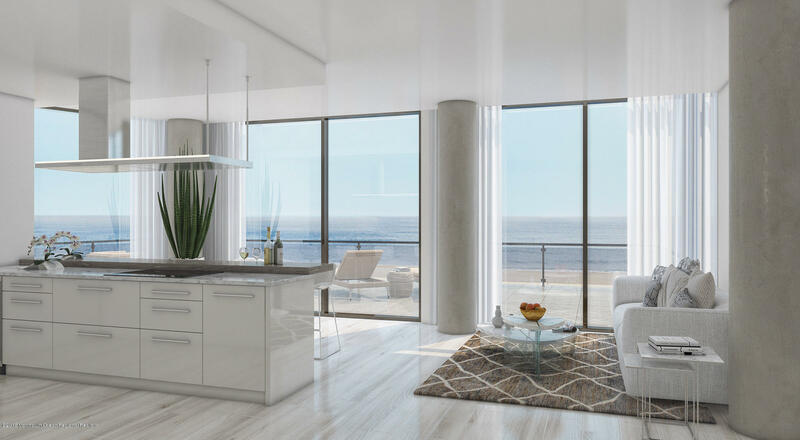 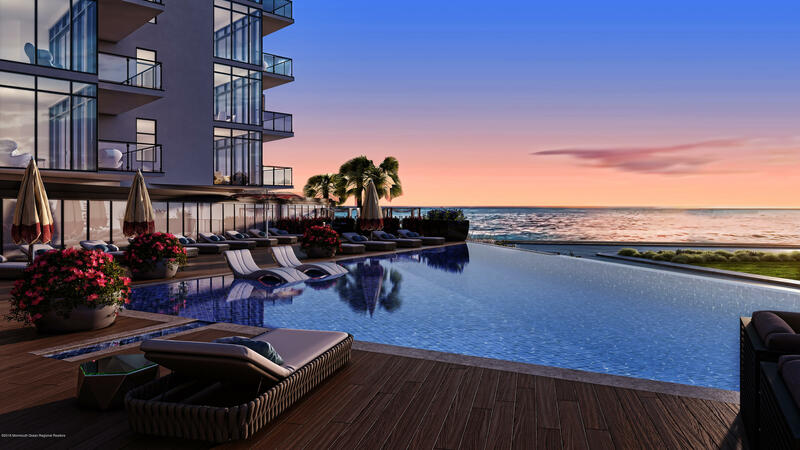 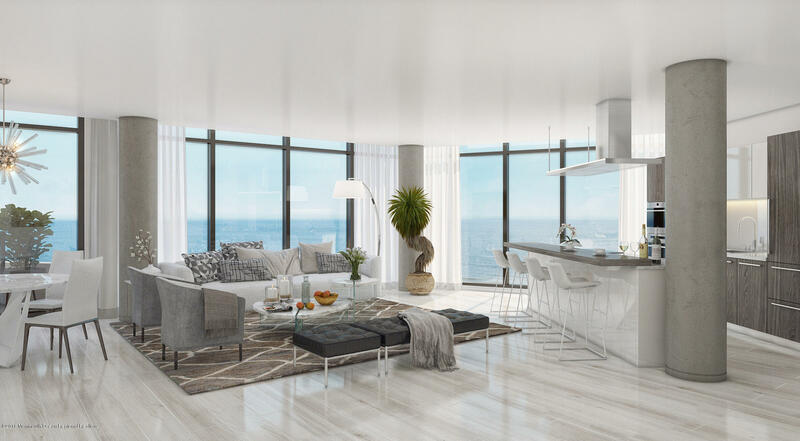 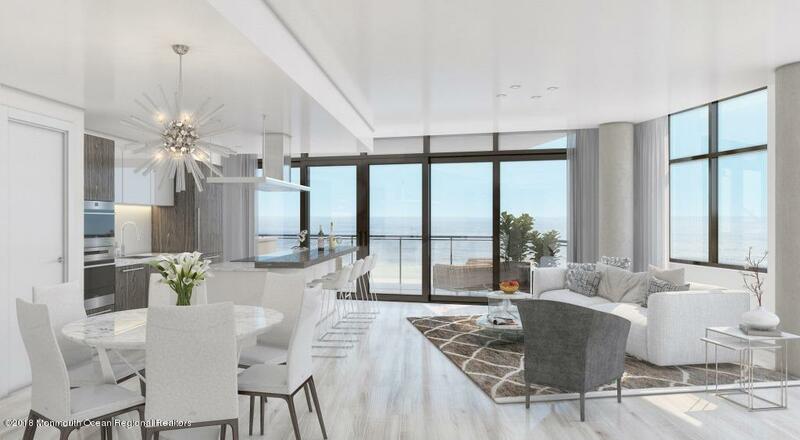 Experience the exclusiveness of a luxury boutique condominium of only 47 residences 1595-3453sq', all with expansive oceanfront views from each residence with two private terraces and an outdoor fireplace. 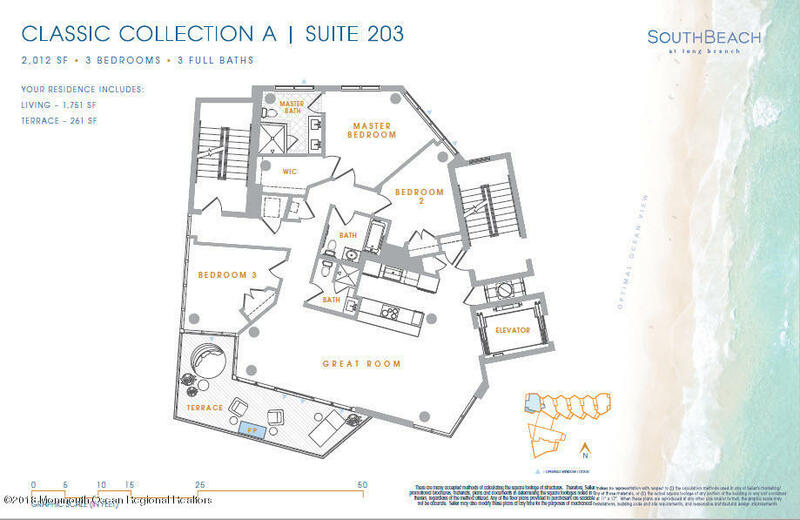 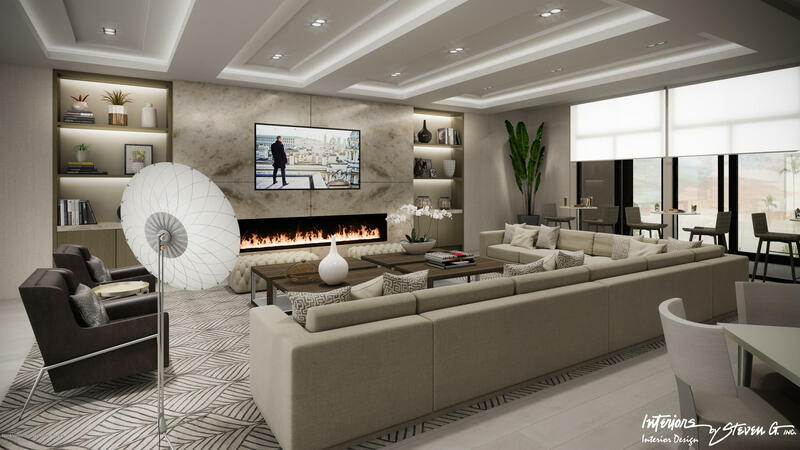 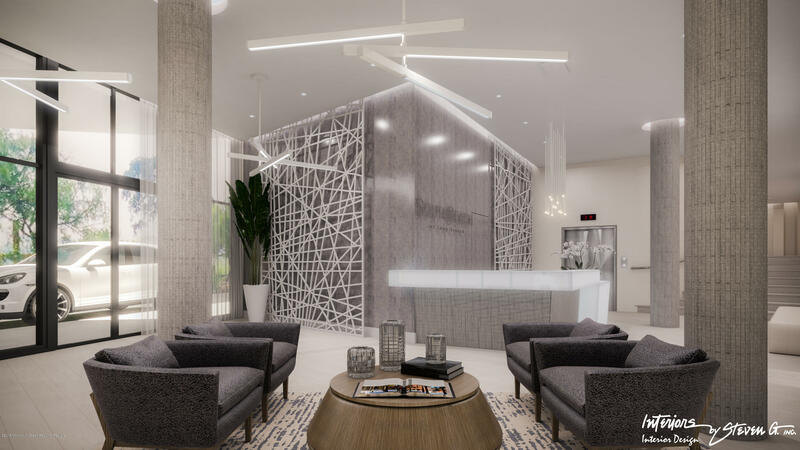 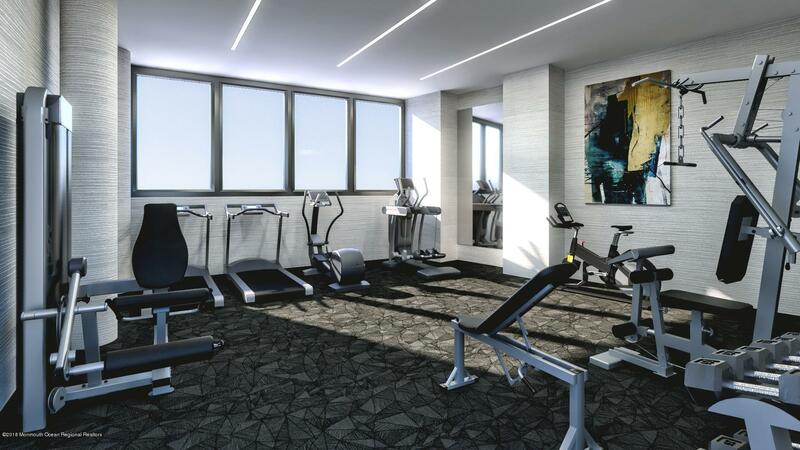 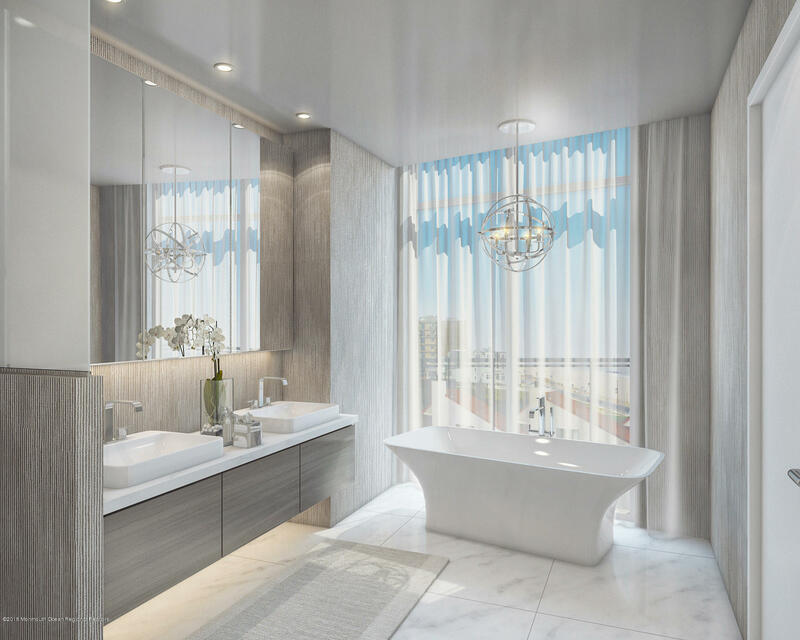 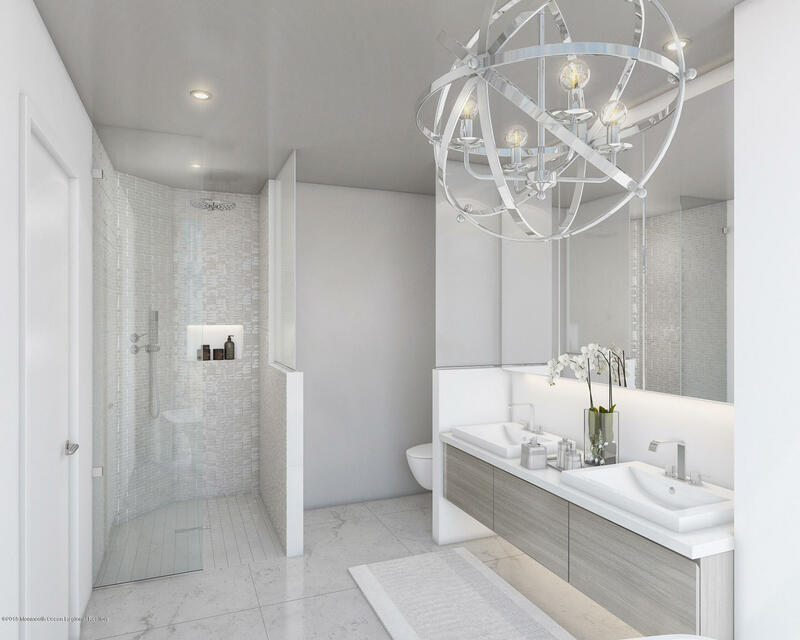 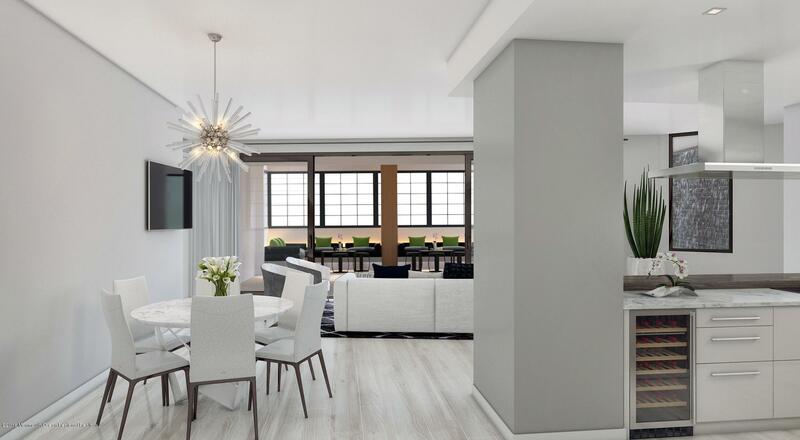 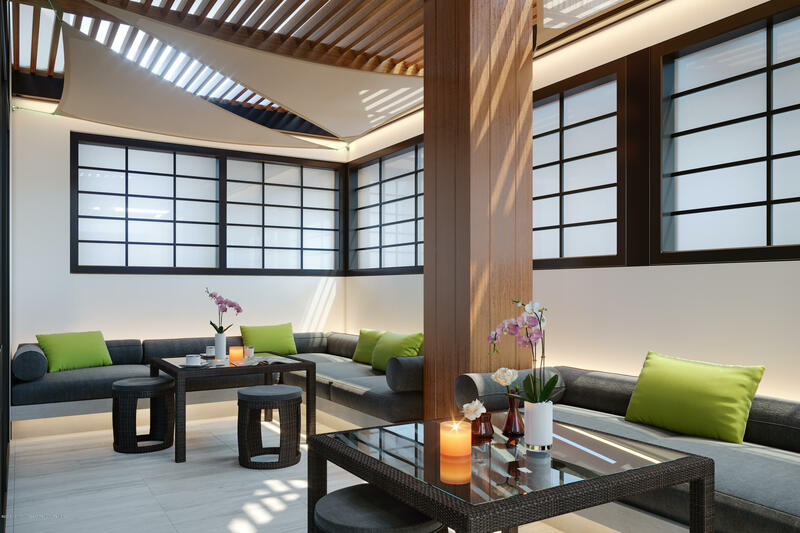 Enjoy Concierge services at your fingertips, a state-of-the-art gym, a business center, reserved underground parking, saltwater infinity-edge pool, and a private elevator opening directly into each palatial residence. 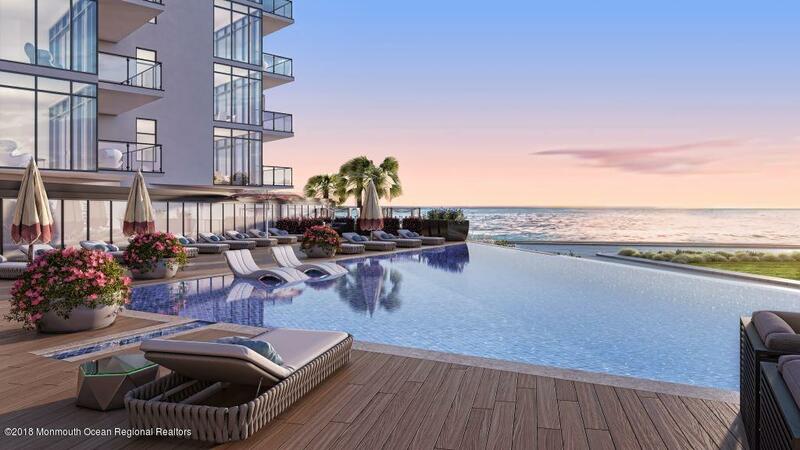 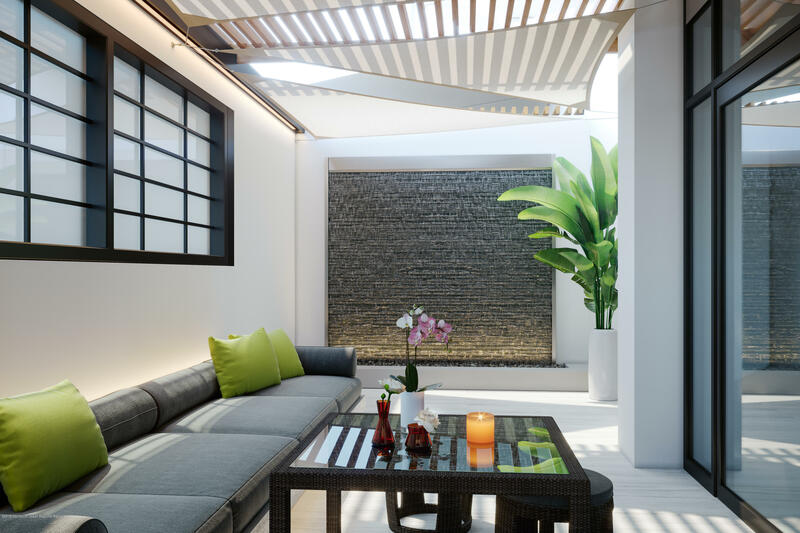 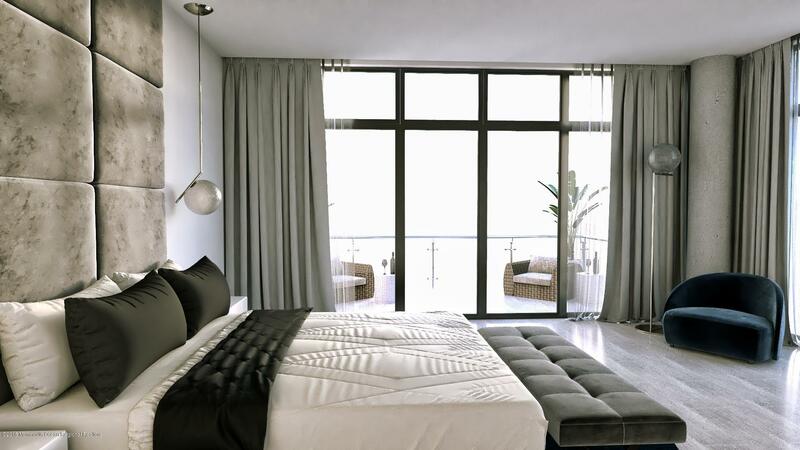 Each appointed with the finest finishes and astounding architectural features. 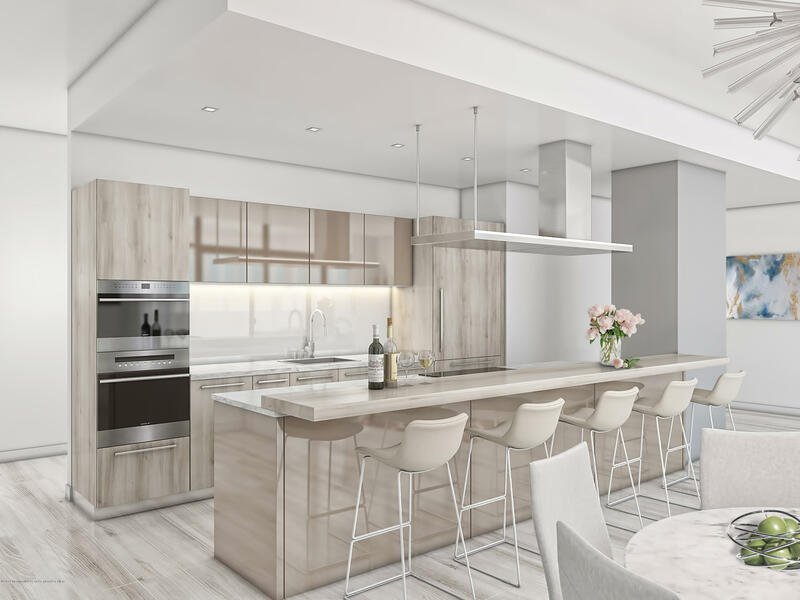 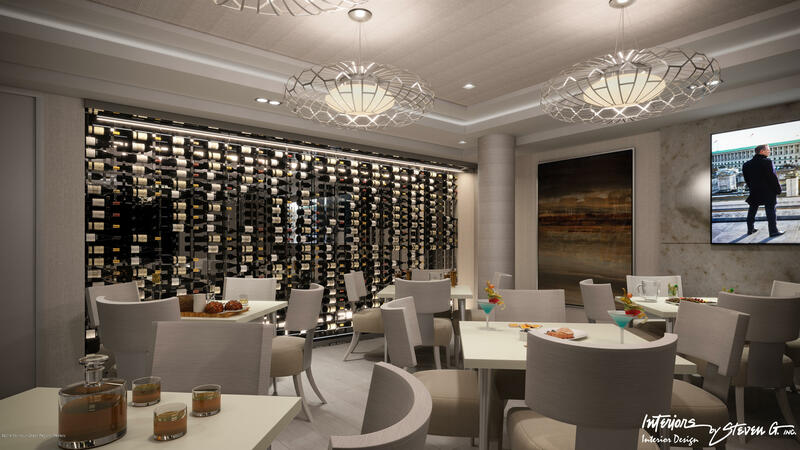 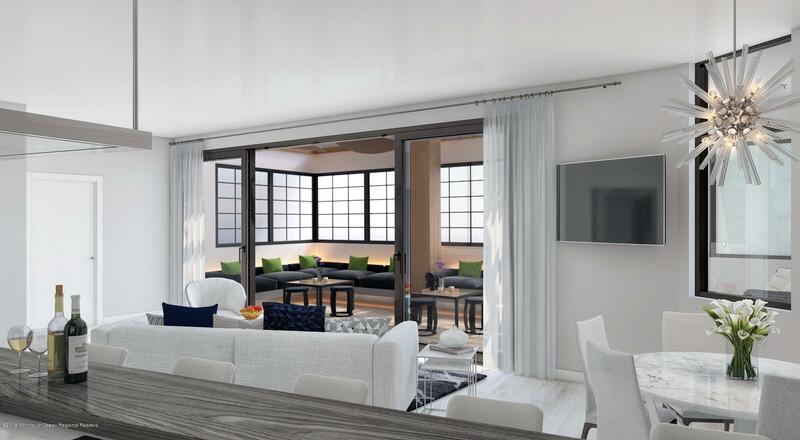 A private dining room with a commercial kitchen to host family and friends, beautifully appointed guest suites305 has a den that can be converted to a bedroom.